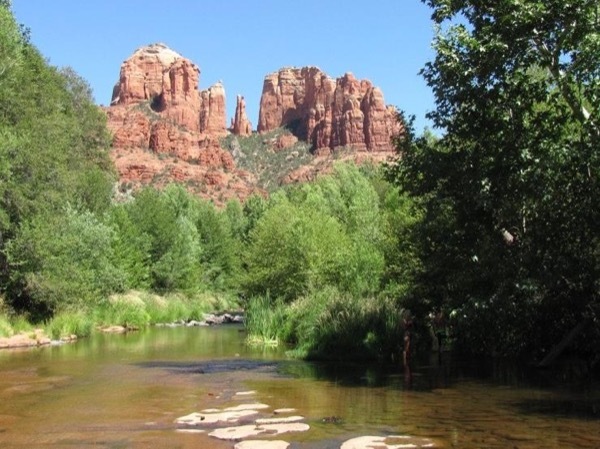 A full day adventure to Sedona and Jerome! I can't speak highly enough of Eric. He is a well mannered and caring individual who wants to make sure that his customer has the best experience possible. I really wanted to see Antelope Canyon while in Arizona and couldn't find a tour group offering tours there. I found the Tours by Locals website and sent an email to Eric who said he would arrange a tour for me. I couldn't have asked for a better tour guide. I highly recommend Eric to anyone wishing to have a personalized tour with a great guide.